Let’s get Rid of Those Tired Eyes. First of all, one of the most annoying skincare problems is dark circles under your eyes. Furthermore, dark circles can make you look like you haven’t slept in days. Dark circles are hard to cover up and difficult to prevent. Most of us accept the fact that the dark circle around our eyes exists. In addition, dealing with the skin around the eye area seems like a lot of work. So let’s solve the mystery of the dark circles under your eyes. We did some research and asked the pros for help. Consequently, we got the 411 on dark circle treatment when we spoke with an aesthetician and makeup artist. We chatted with the experts for key tips and tricks for an in-depth scoop. According to a skincare specialist and aesthetician there is a way to deal with the skin under your eyes. We have to know our skin before we can treat the eye area. While dark circles are influenced by lifestyle, our hydration levels and how much sleep we get are important. Furthermore, dark circles under your eyes can be hereditary. Some people were born with thinner skin around the eye. Thinner skin around our eyes makes the area look darker because the blood vessels shine through the fine barrier. Most noteworthy, continuing to maintain the skin around our eyes is the key to success. Good skincare is important no matter what your skin type is. To help the dark circles around our eyes we should start using an eye cream. Apply the eye cream in the morning and at night. We recommend products with good hydrating and plumping ingredients. Vitamin E is good for nourishing the skin and hyaluronic acid helps the skin stay moist. Furthermore, using natural oils like rosehip seed oil can reduce scars and wrinkles around our eyes. In addition to natural oils, products that have caffeine in their formulation hyper-activate the skin. Hence, producing more collagen and helping the skins elasticity. Caffeine is also a tightening agent that works beneath the surface of the skin. The dark circles under your eyes will become less visible because caffeine constricts the blood vessels around the eye area. Another good tip is to wear sunglasses to protect the skin around the eye area. Neglecting to wear sunglasses leaves the skin around our eyes more vulnerable to UVA and UVB rays. Therefore, not protecting the skin causes dark spots and wrinkles to form under your eyes. Especially relevant, investing in a good pair of sunglasses with UVA/UVB protection will help the skin. Most ladies can use this as an excuse to go shopping ASAP. LOL! Knowing about the dark circles under your eyes is important. In addition, most people are curious about how to make dark circles look invisible. Therefore, we’ve got you covered (no pun intended). To understand about the dark circles, we asked a celebrity makeup artist. There are two tricks for treatment around our eyes which is most noteworthy. The first trick deals with how to apply the cream to the skin. When applying concealer use a brush to get more control. You can control the coverage on the eye when you use a brush. Finally, apply the concealer after foundation and then lightly powder your eyes afterward. This routine will help keep the skin under your eyes covered throughout the day. Especially relevant, using a liquid luminizer to protect the skin under your eyes works well. The luminizer reflects light and the skin will have a bright and youthful appearance. If you choose to use a concealer make sure you pick the right shade. A peachy color is especially relevant for paler skin tones. The peach color gets rid of the blue, while neutralizing the area. 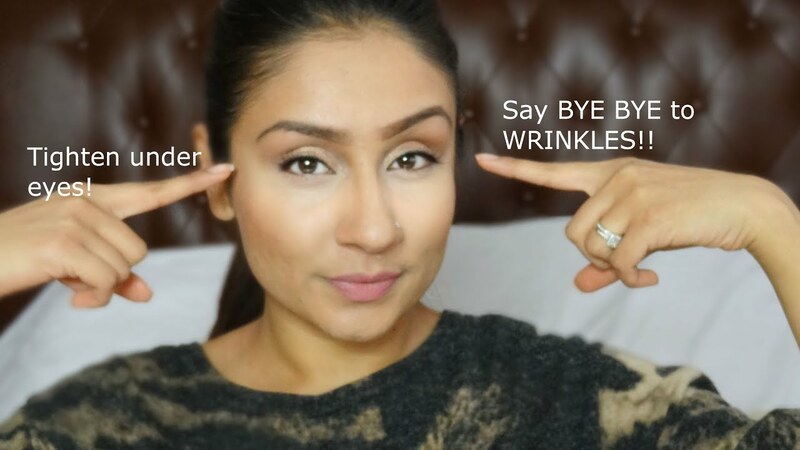 In conclusion, concealers that lighten and brighten the circles under your eyes are good for darker skin. This concealer will give a more golden/orange undertone around our eyes. While you’re getting used to treating the dark circles around your eyes try our skincare products. Our products are Paula’s Choice and Heaven all natural and will help lighten up those dark circles under your eyes. To learn more about skincare just click a link.